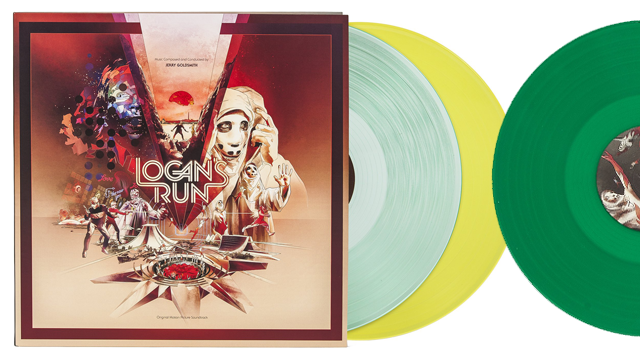 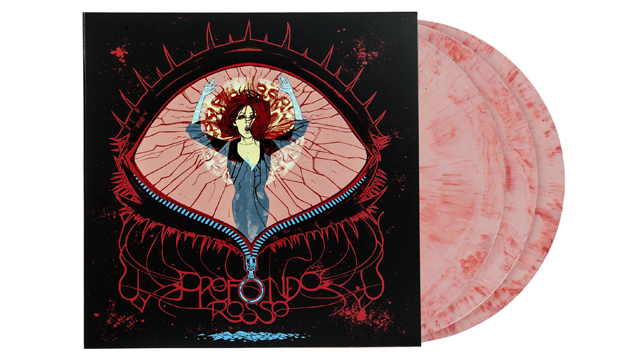 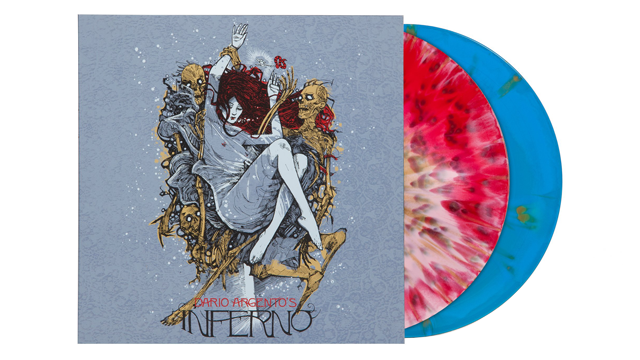 Waxwork Records is proud to present the expanded and definitive triple-LP release of the Profondo Rosso original motion picture score. 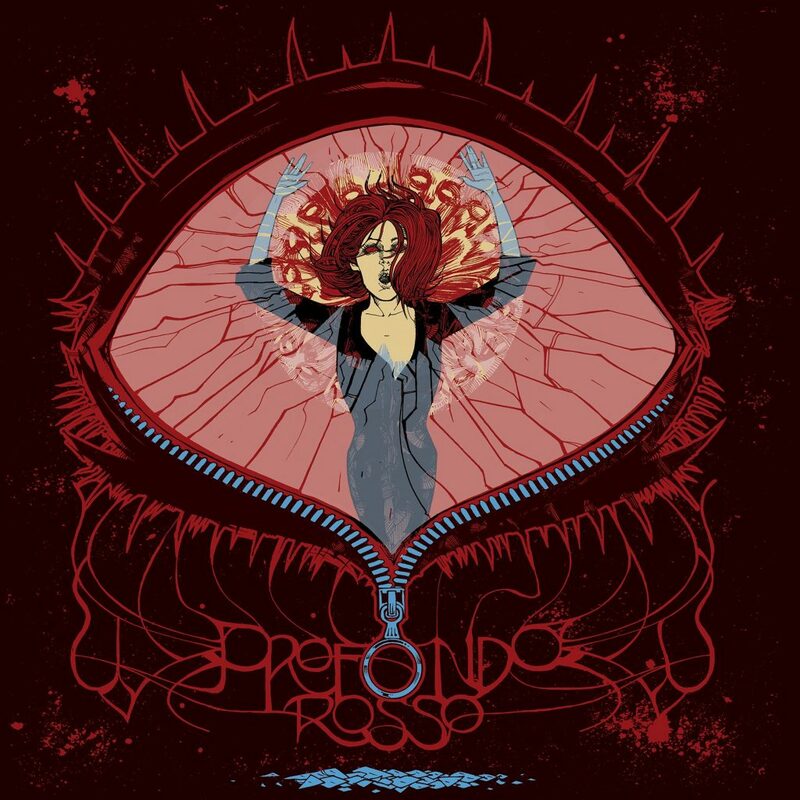 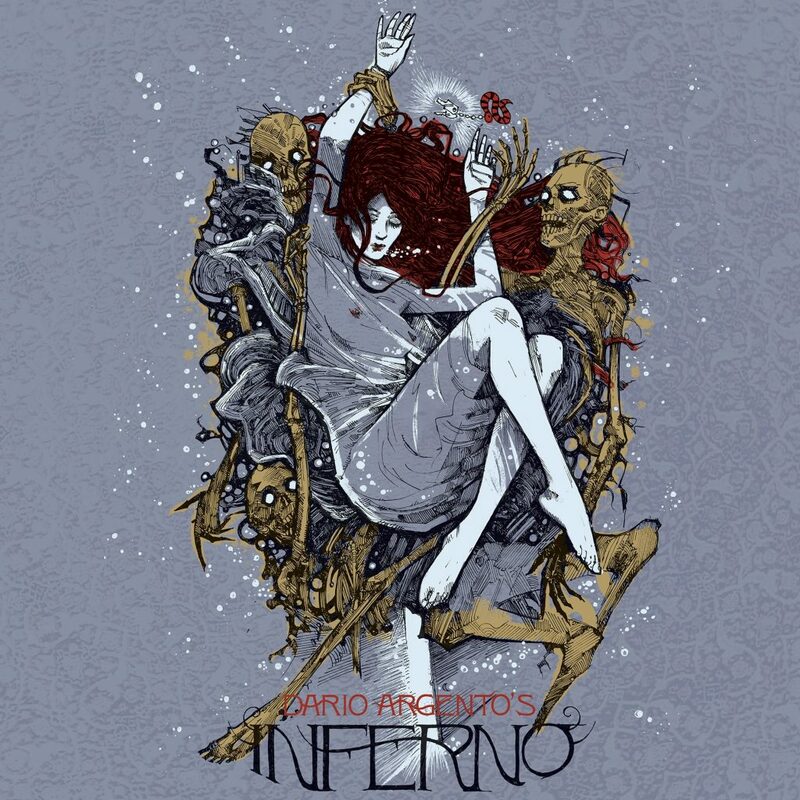 The ground-breaking film music for the 1975 Italian-giallo-horror film Profondo Rosso marks the first collaboration of many between famed visionary-director Dario Argento and the band Goblin. 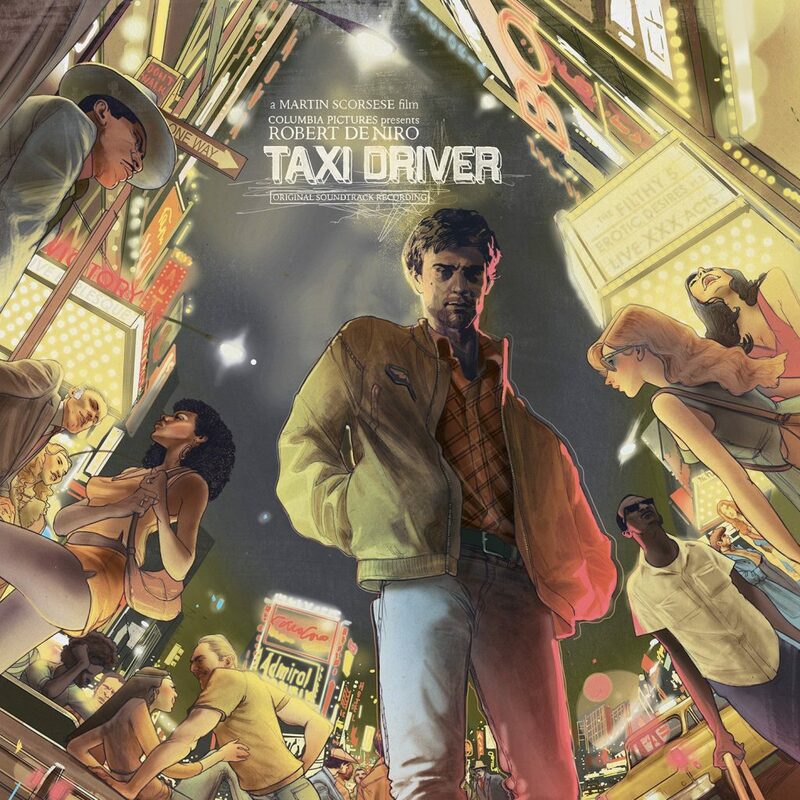 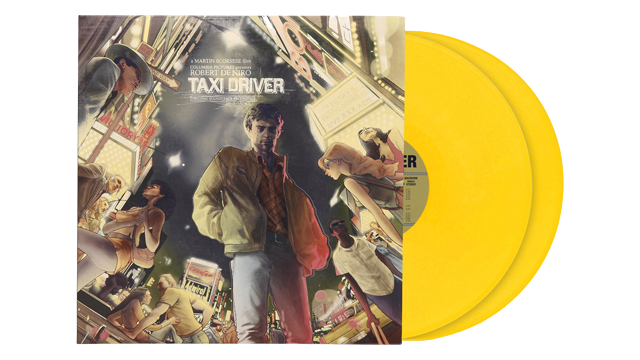 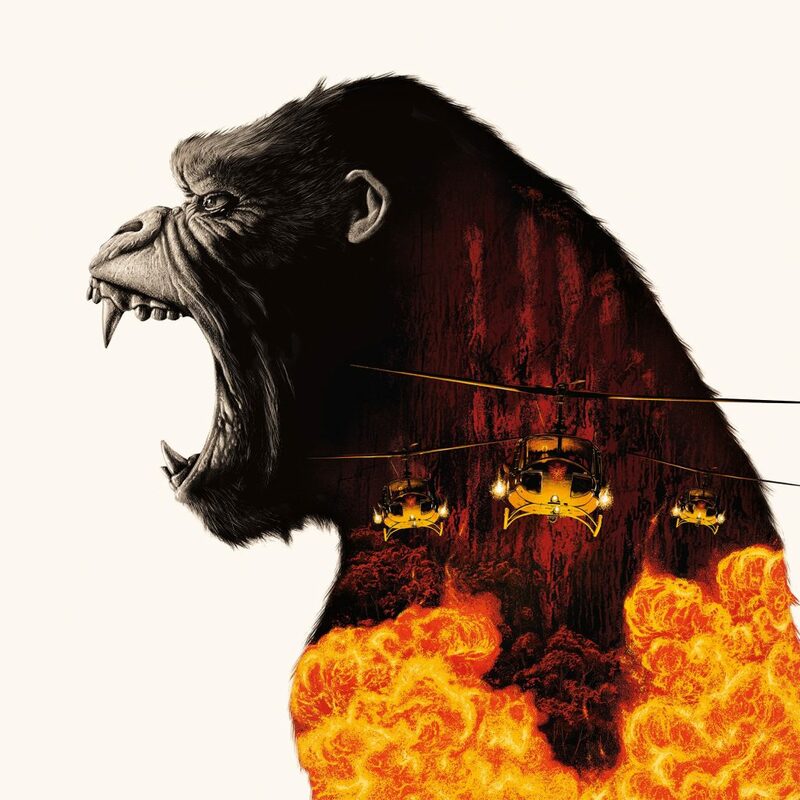 Waxwork Records is honored to announce the long sold out 40th Anniversary soundtrack release of director Martin Scorsese’s 1976 cinematic masterpiece, Taxi Driver – composed by the legendary Bernard Herrmann – is back on sale. 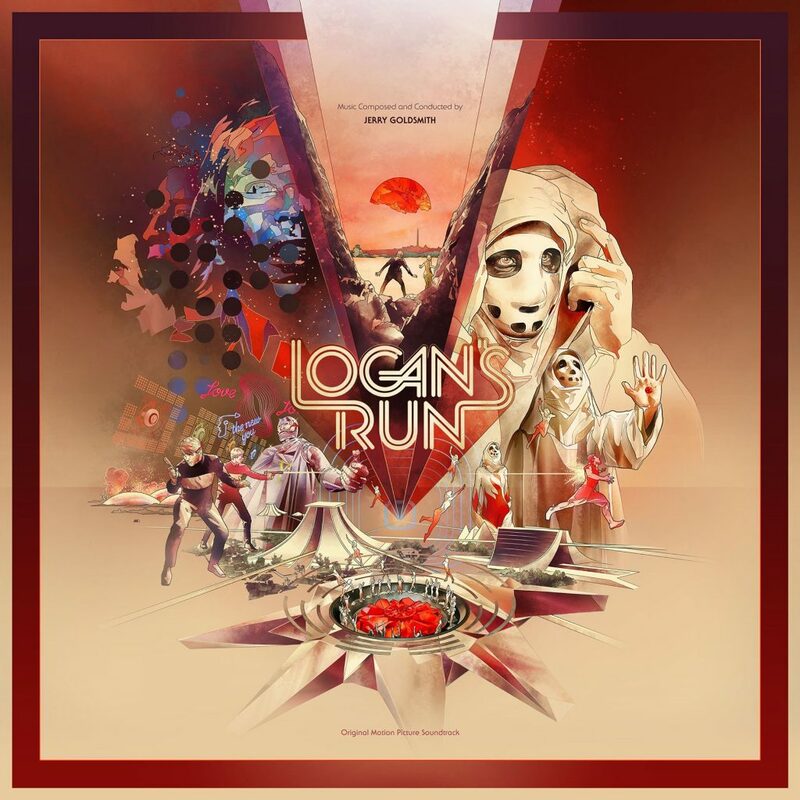 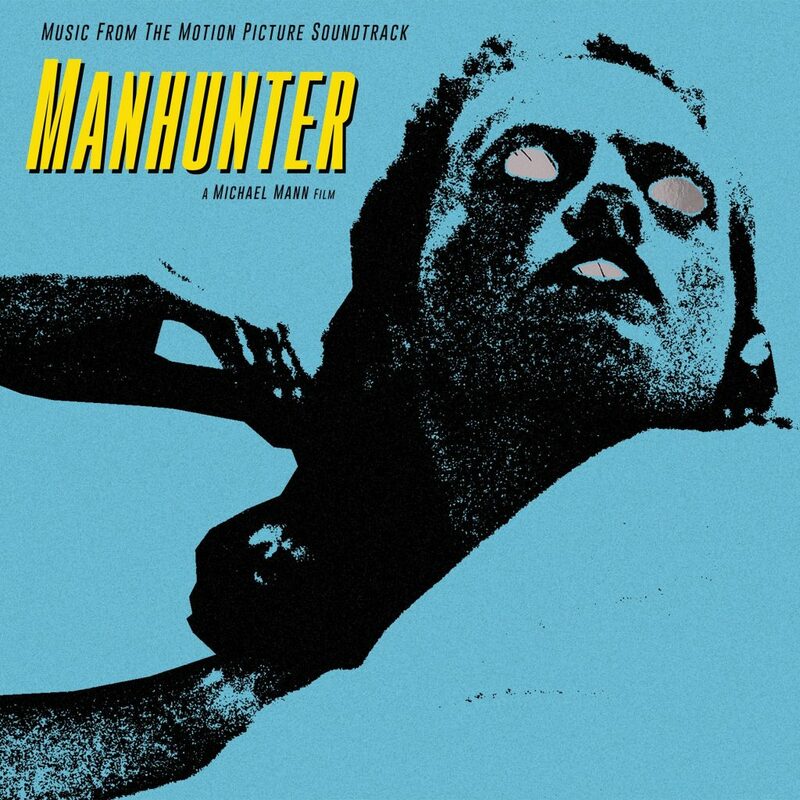 Theatrically released in 1986, Manhunter is a crime horror film written and directed by Michael Mann and based upon the novel Red Dragon by Thomas Harris. 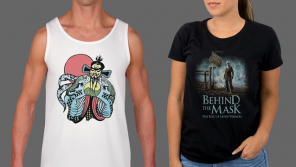 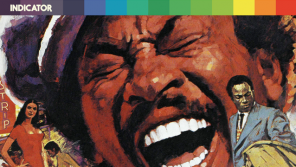 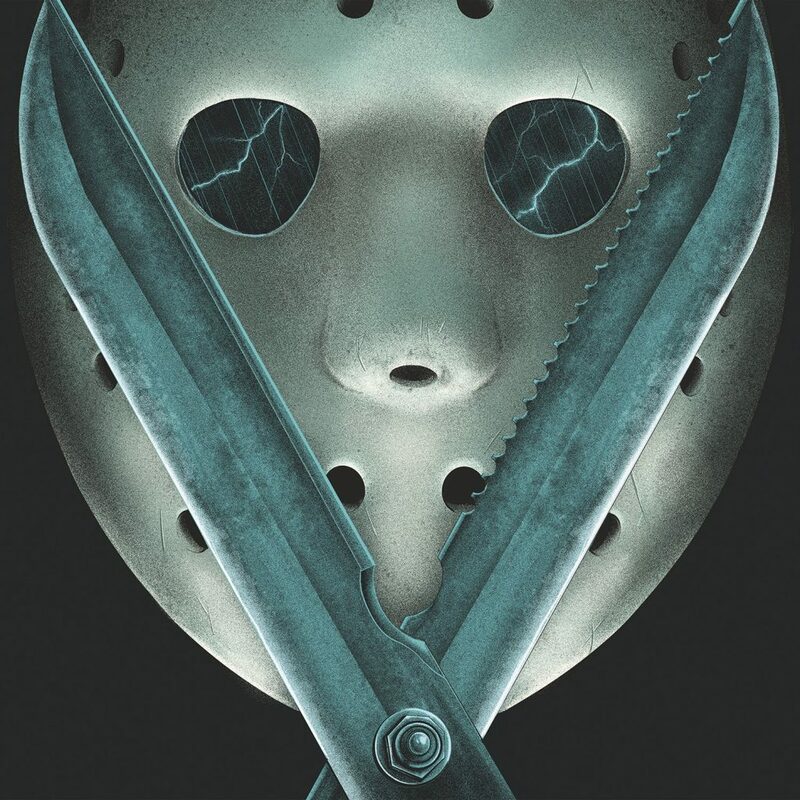 It was the first film adaptation of Harris’ Hannibal Lector novels, and has gone to amass a cult following. 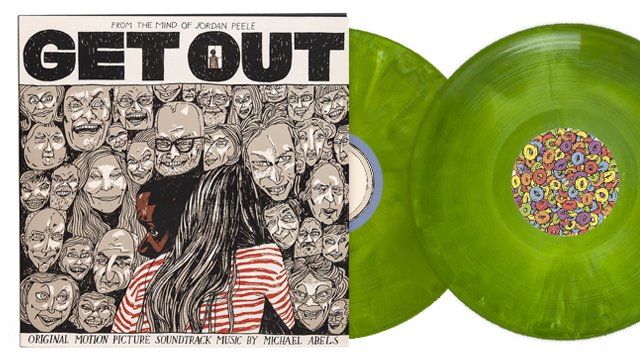 Waxwork Records is thrilled to announce the release of Get Out original motion picture soundtrack music composed by Michael Abels. 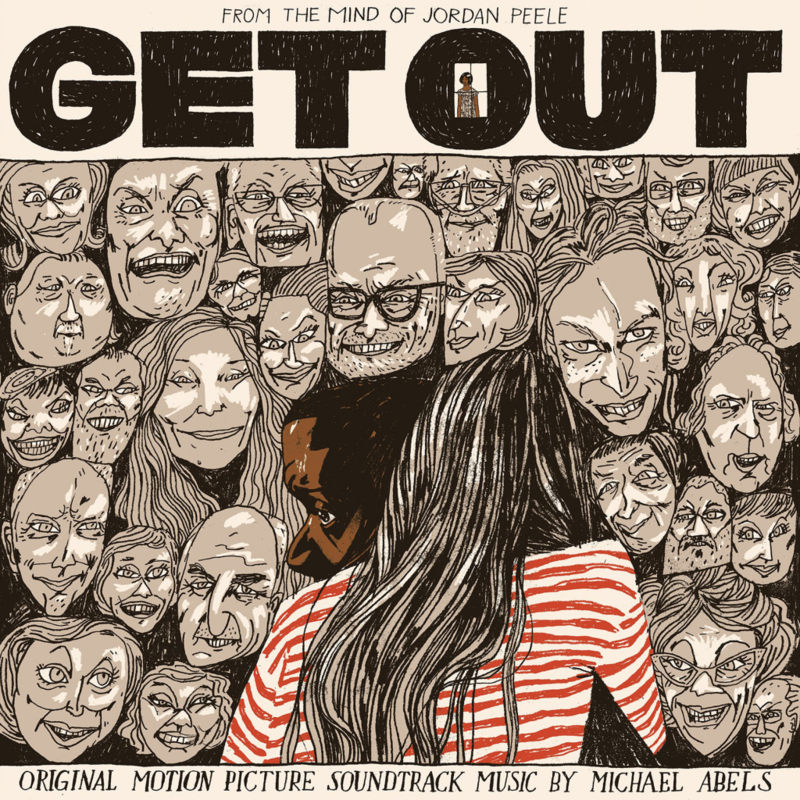 Written and directed by accomplished actor and long time horror-fanatic Jordan Peele, Get Out is a critically acclaimed 2017 American horror film starring Daniel Kaluuya. 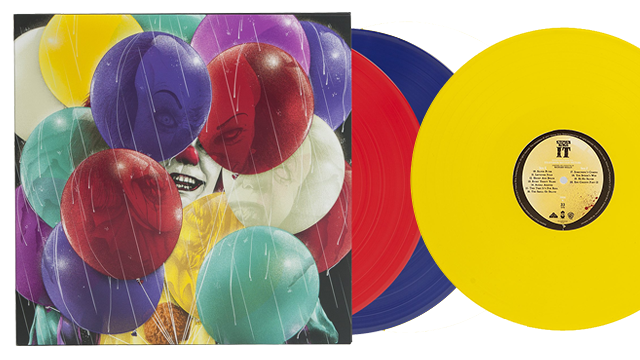 Waxwork Records presents the deluxe debut vinyl release of Stephen King’s It original television motion picture soundtrack. 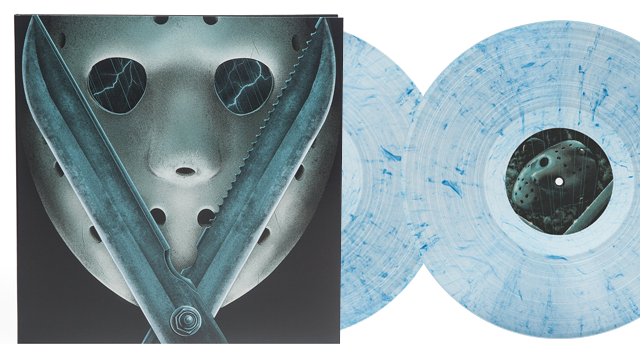 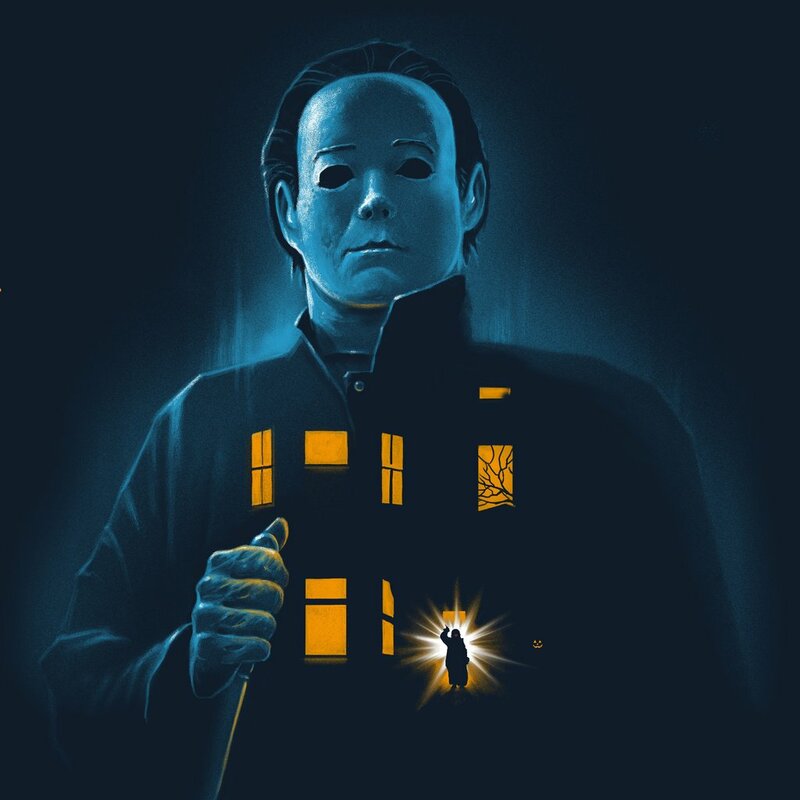 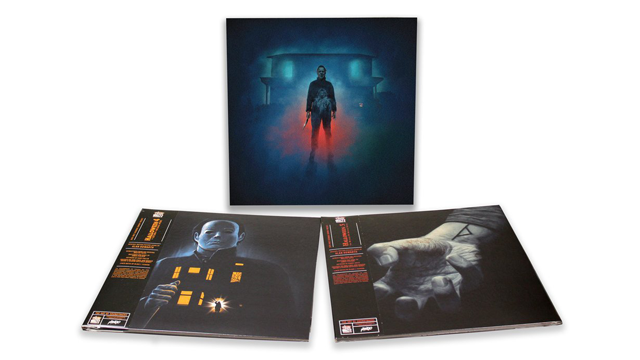 Over a year in the making, Waxwork Records worked closely with Warner Bros., author Stephen King, and composer Richard Bellis to deliver a stunning triple LP set featuring the complete soundtrack from the original 1990 TV miniseries. 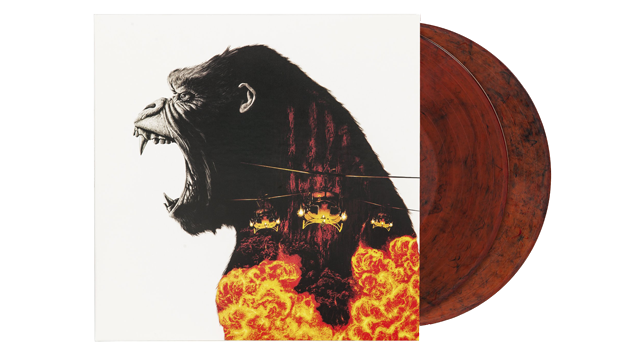 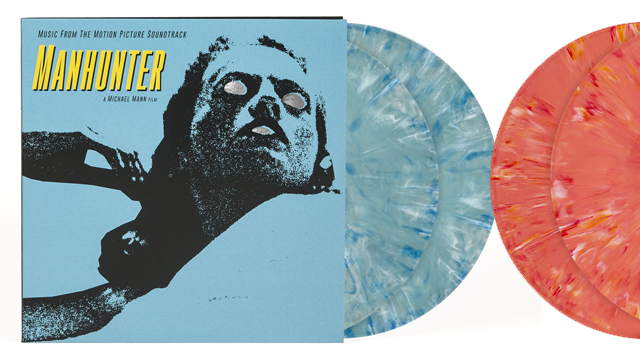 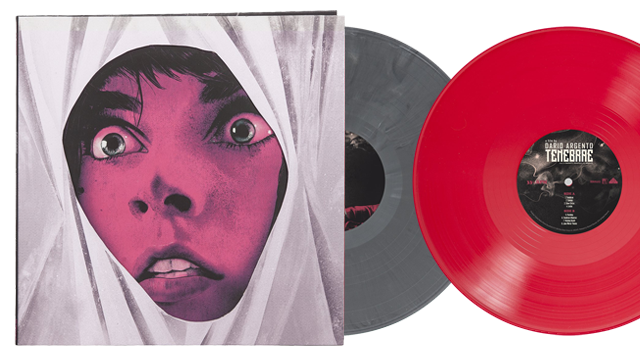 Waxwork Records proudly presents the debut film score release of Queen of Earth. 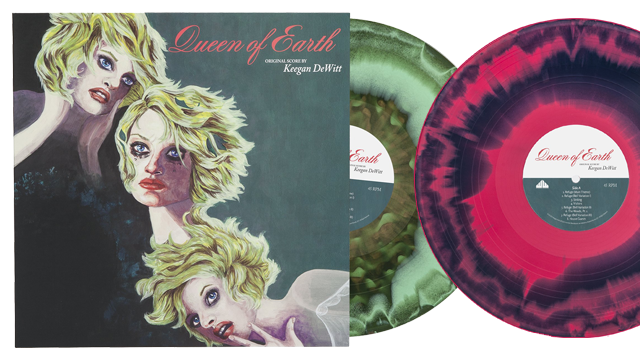 Written and directed by Alex Ross Perry, and starring Elisabeth Moss and Katherine Waterston, 2015’s Queen of Earth is an American psychological thriller. 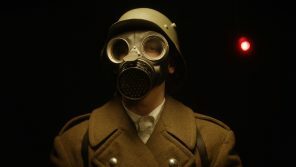 Scored by composer Keegan DeWitt, the beautiful-nightmarish music of Queen of Earth captures an auditory mental breakdown.